For the past two days the Impl. Project team has been working in Marantao and Piagapo municipalities, just south and west of Marawi. On our way to these areas, we watched the AFP pummel Islamic State positions with 500-lb bombs aimed at eliminating the remaining terrorists from this 3-month siege in Marawi City. 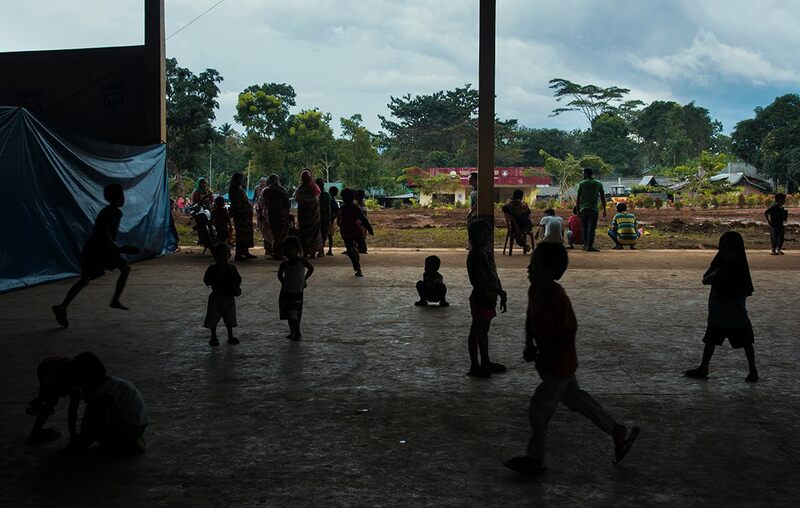 It’s impossible to understate the desperation of communities in Lanao del Sur that are absorbing the majority of internally displaced persons (IDPs), or “bakwits”. Many of these towns struggled economically before the Siege, but with the influx of thousands of relatives and refuges, the strain on resources is creating an existential crisis. Of critical concern is the lack of aid that simply has not reached these communities. 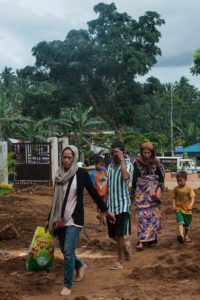 Because the evacuation camps are in safe areas north of Marawi, relief organizations and governments are disproportionately directing aid north, and not to the home-based IDPs which make of 95% of the bakwit population. This is what the new front line of countering the Islamic State looks like. Please consider contributing to the cause and our mission in Marawi.